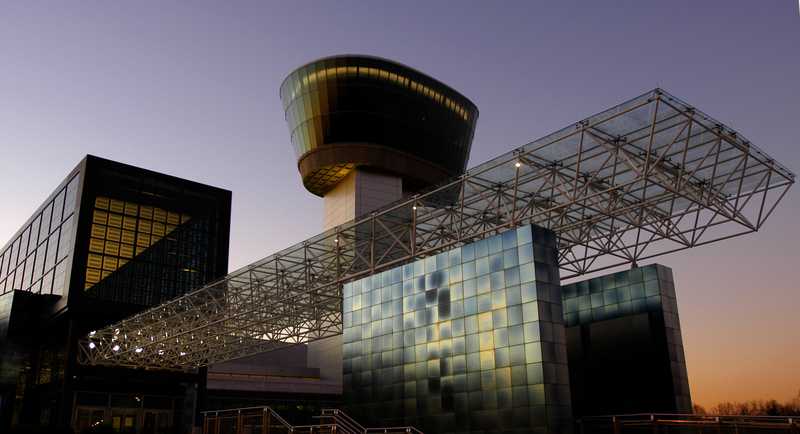 The National Air and Space Museum’s Steven F. Udvar-Hazy Center will celebrate 15 years of operation Dec. 15. Since opening, it has become a must-see destination and one of nation’s most popular museums. As of Nov. 28, nearly 20 million people have visited the center. The museum will commemorate this milestone with a day-long celebration with activities, expert talks and musical performances.